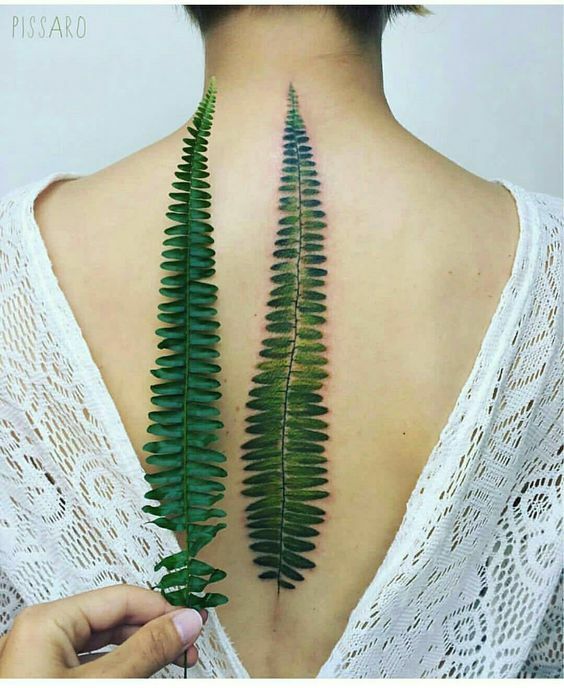 Nature has always been the ultimate source of mystery and beauty. 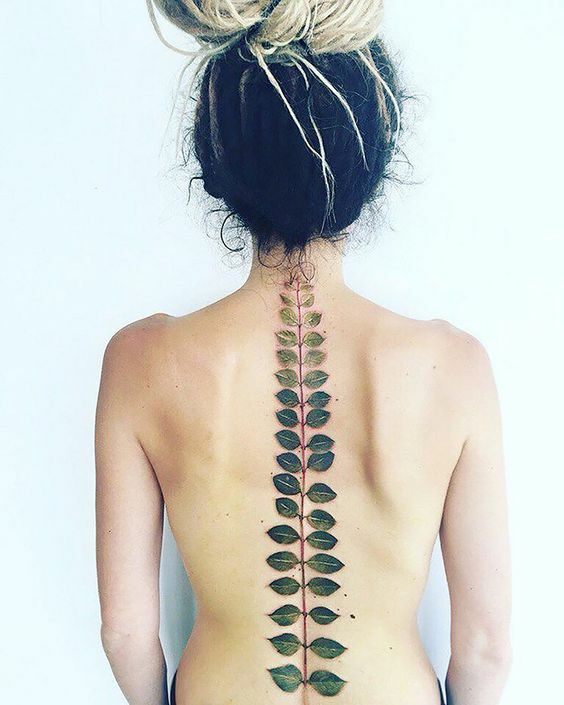 There are a lot of complicated things in nature that we see everyday which give color and bliss. 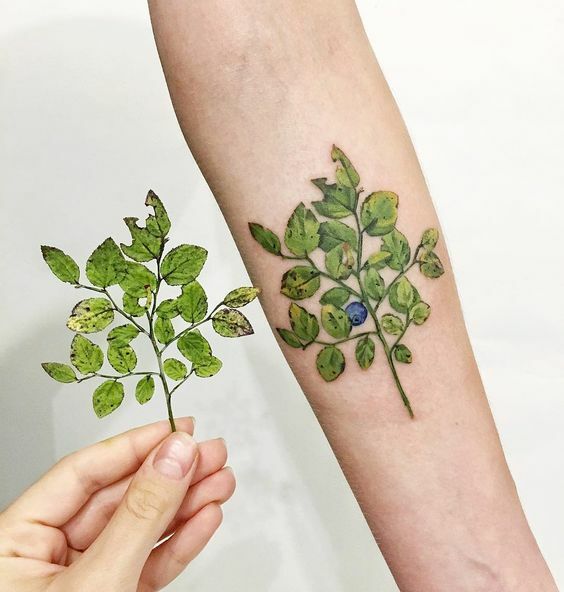 However, we when we take a closer look at things, we find that beauty is just a collective product of simpler yet equally wonderful components. 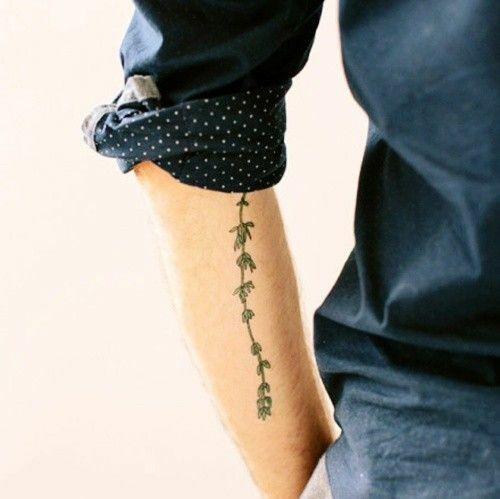 Let’s take for example a tree. 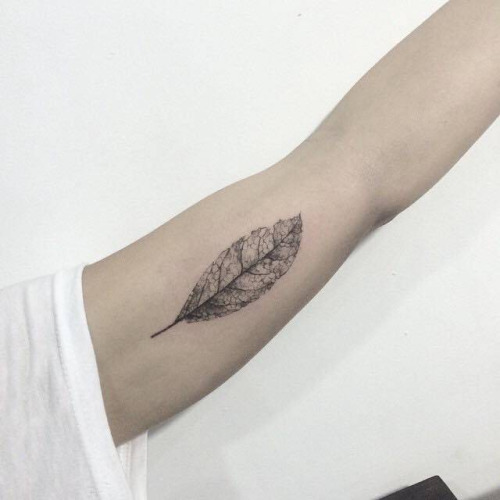 Its grandeur and stature in nature may be complex but we all know that it is made up of a lot of parts and the most obvious of them are the leaves. 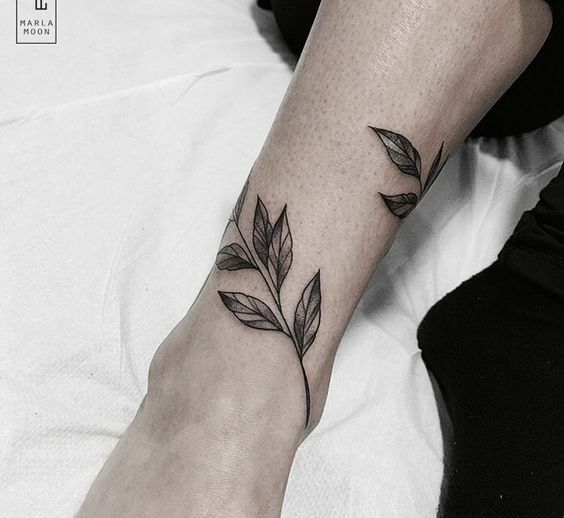 Leaves have its own uniqueness that art won’t pass the chance to capture. 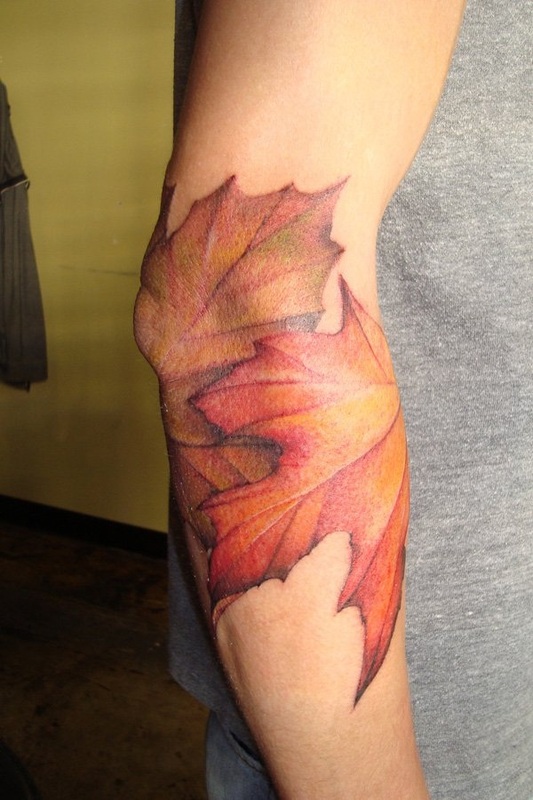 Leaf art is not new, in all forms of art, since leaf designs are easy to do and easy to exaggerate. 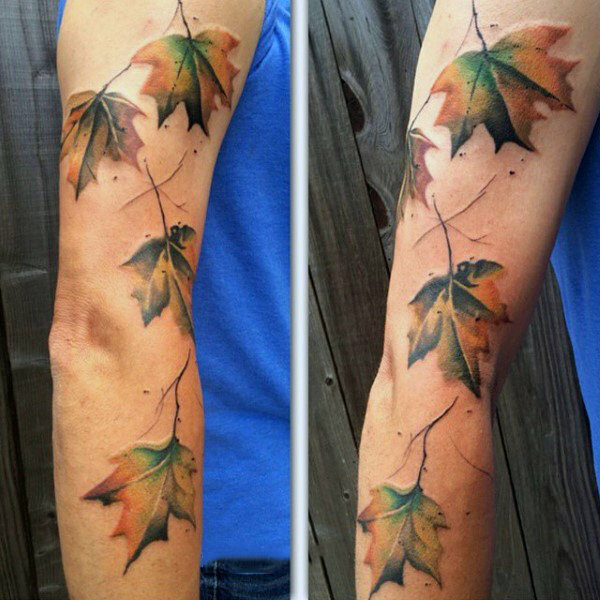 Tattoo art in particular, leaf designs are in demand in all sexes and in all patrons. 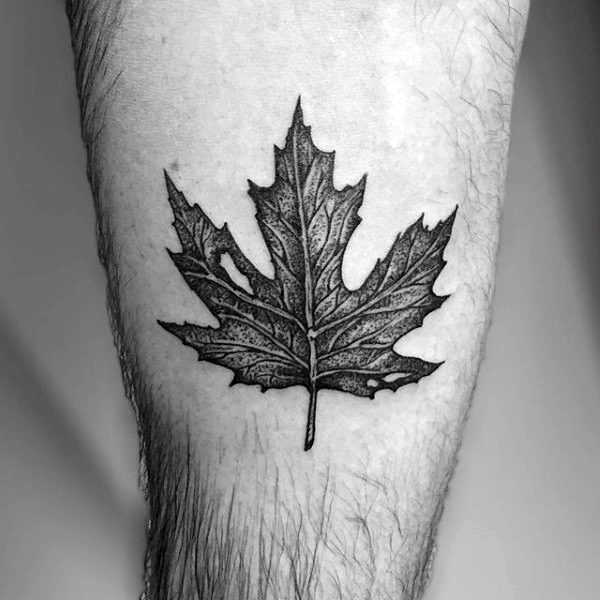 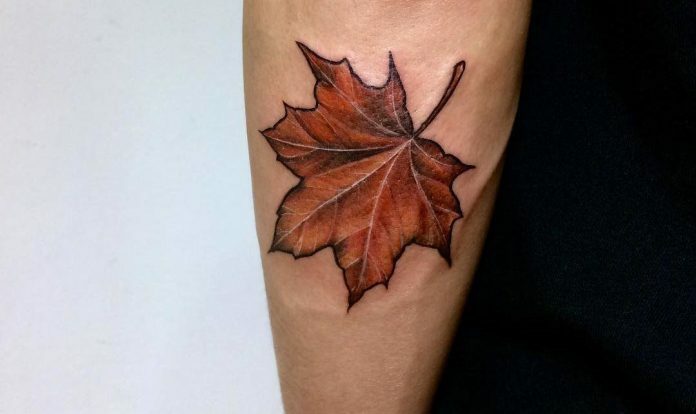 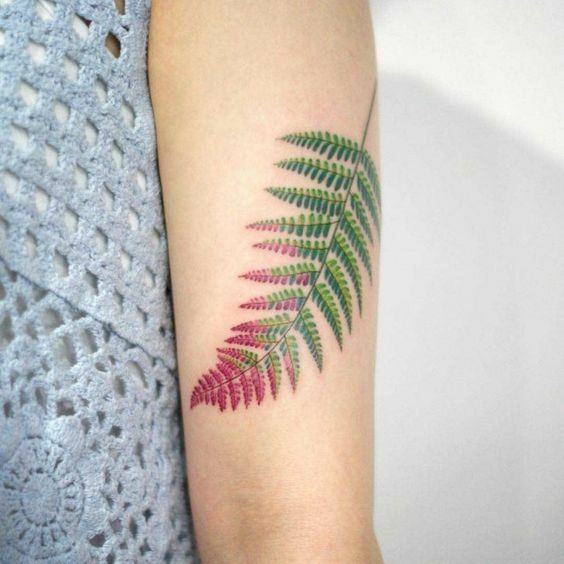 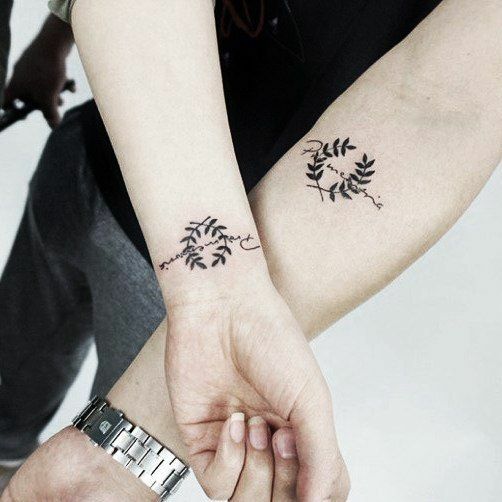 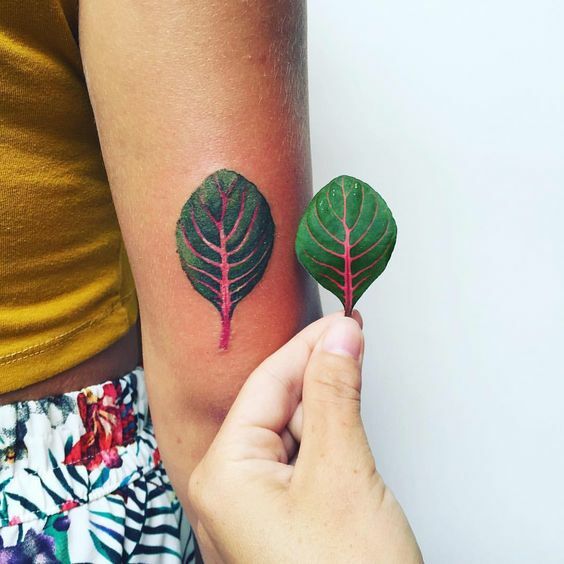 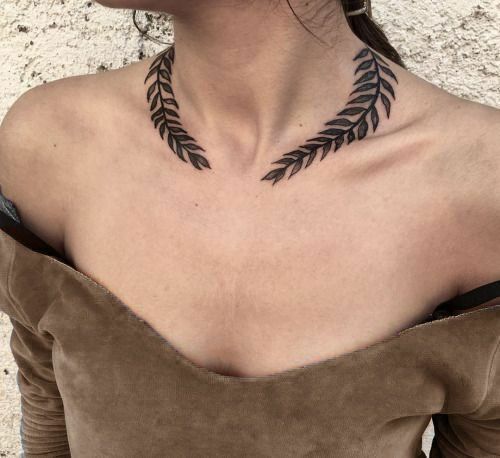 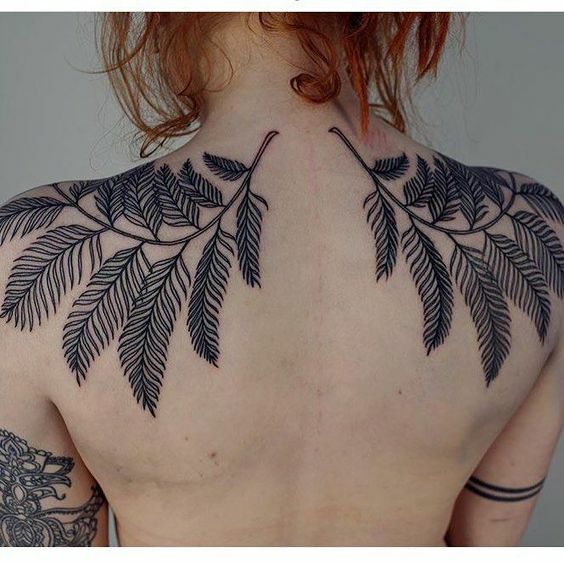 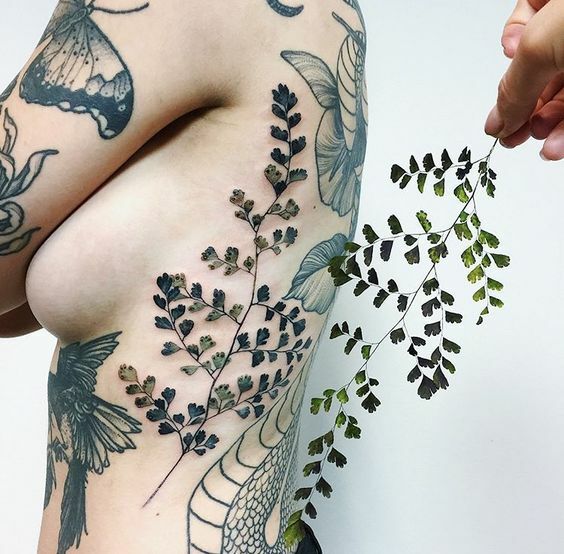 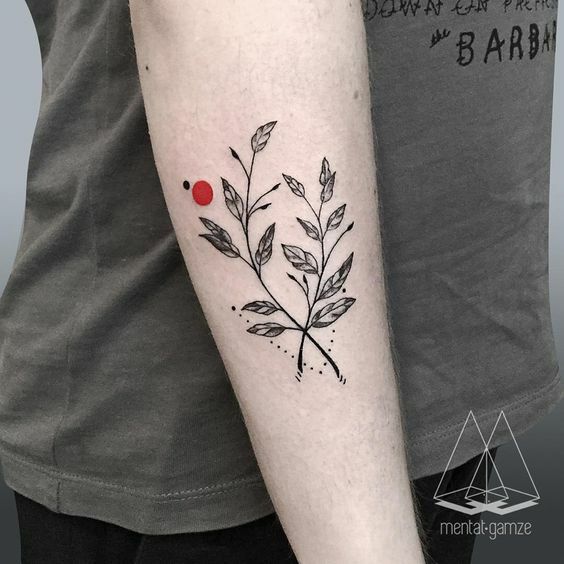 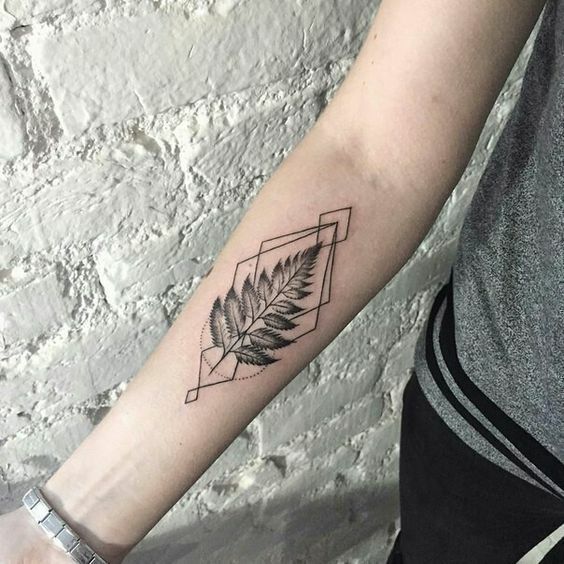 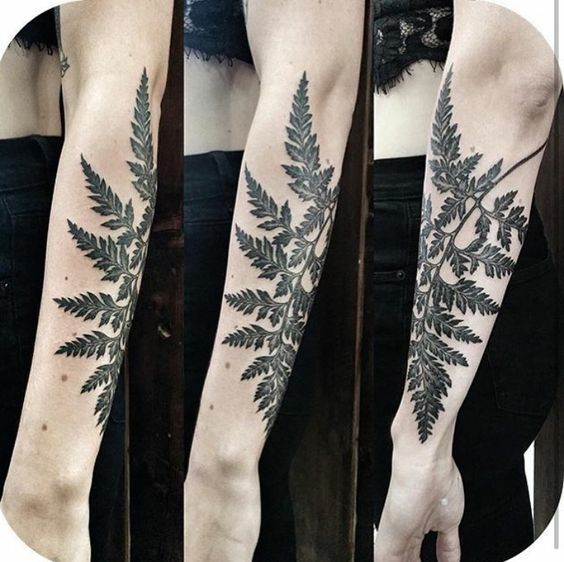 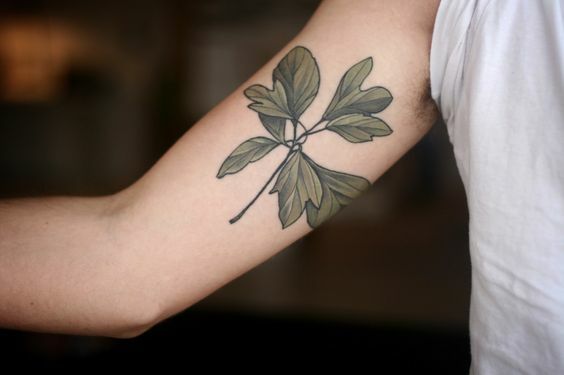 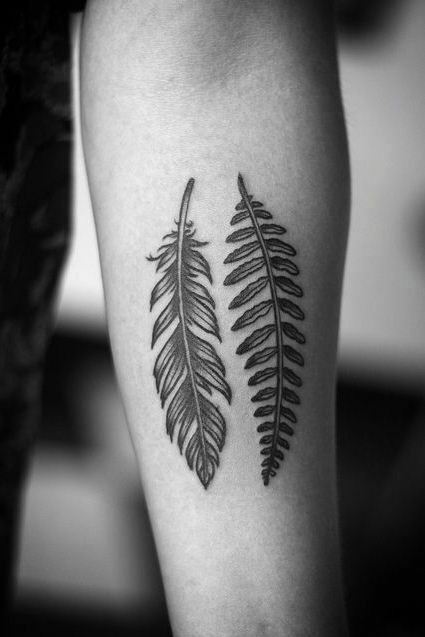 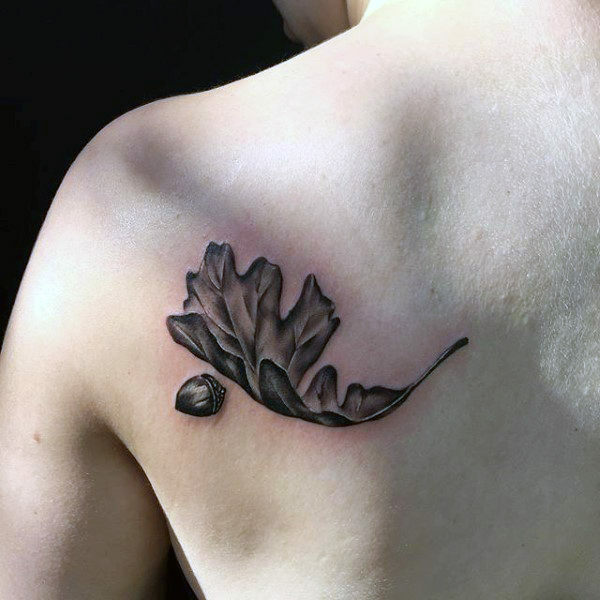 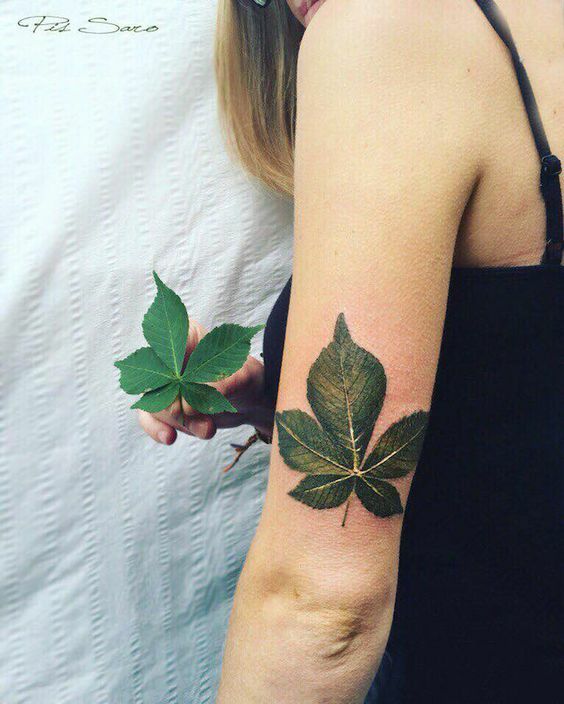 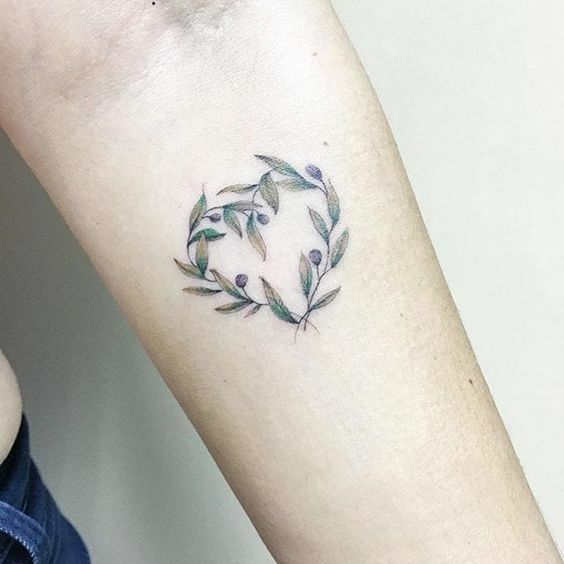 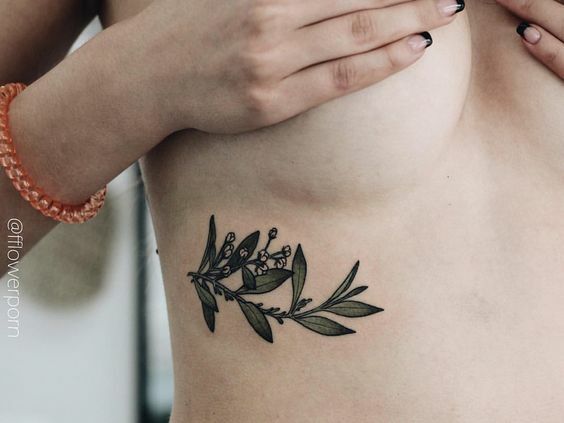 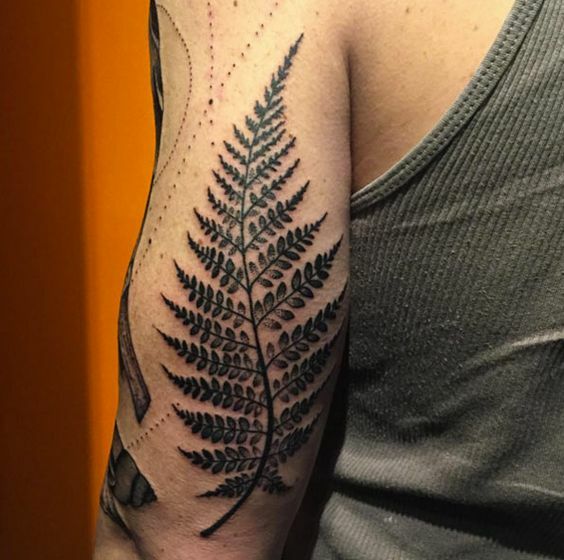 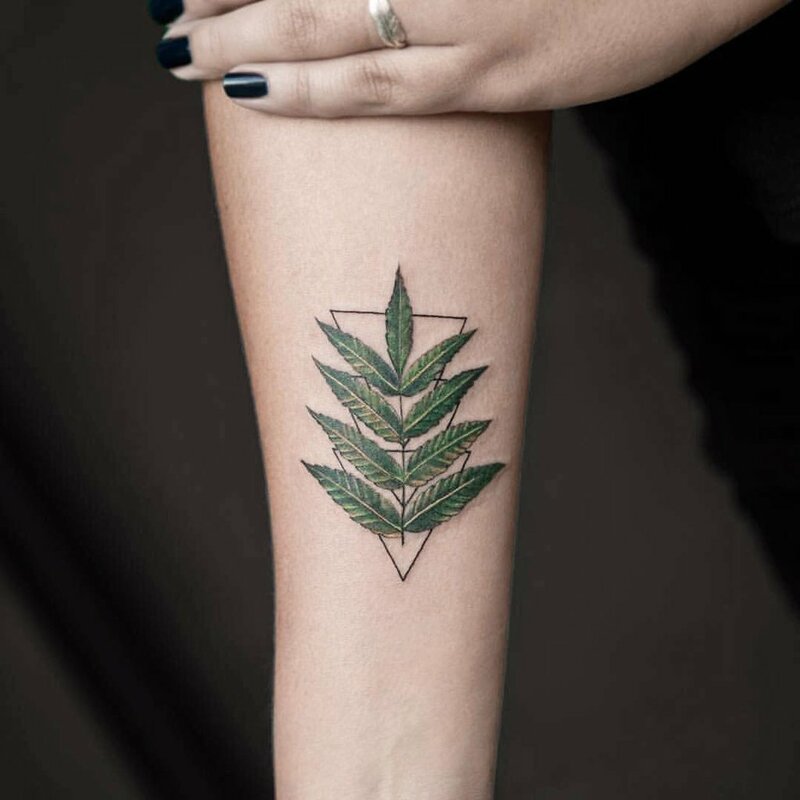 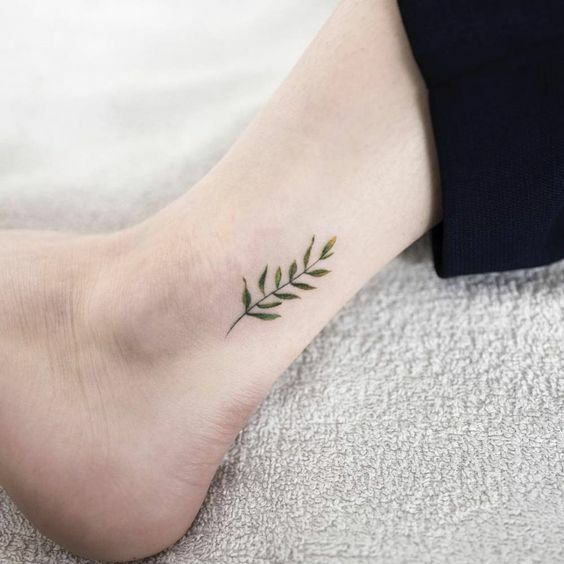 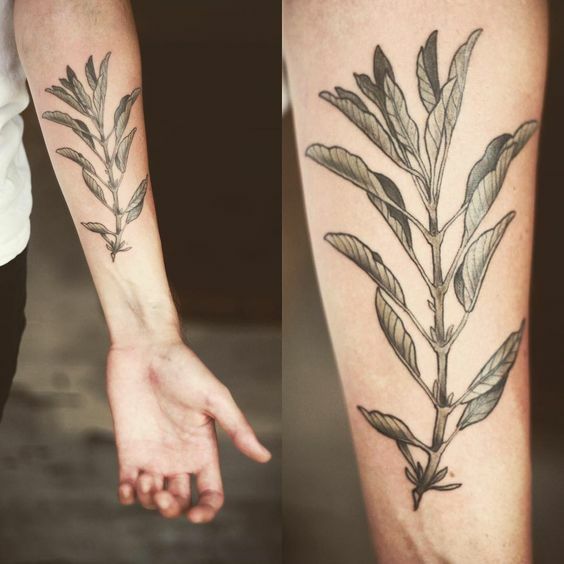 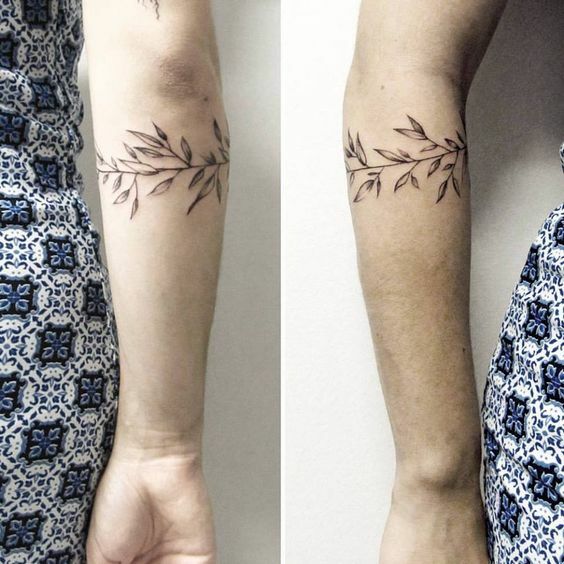 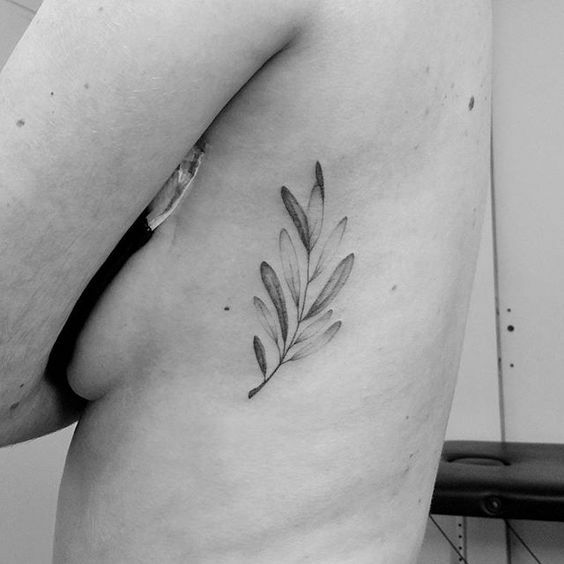 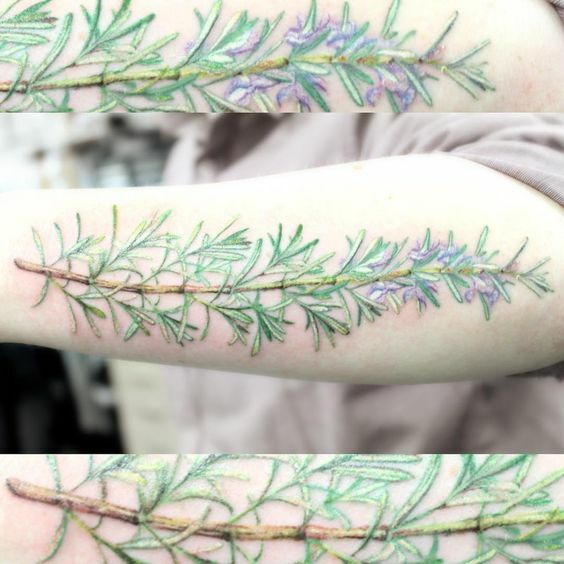 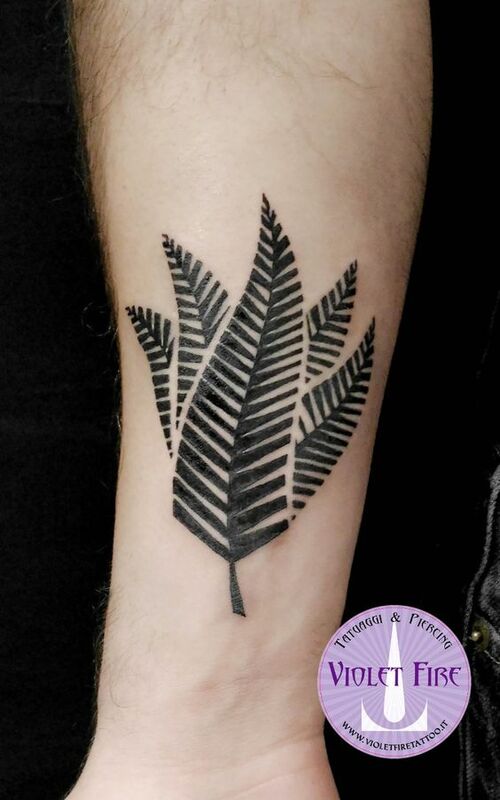 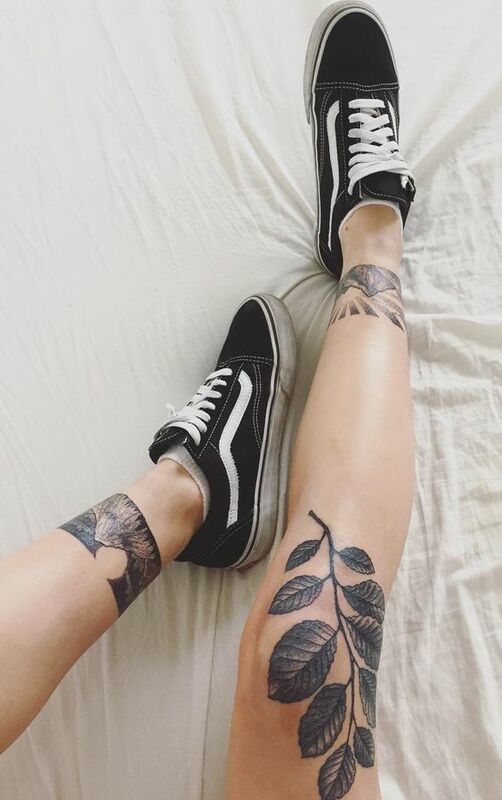 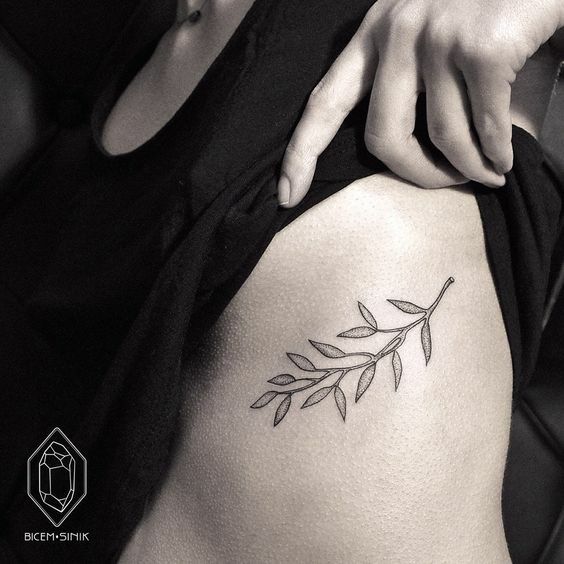 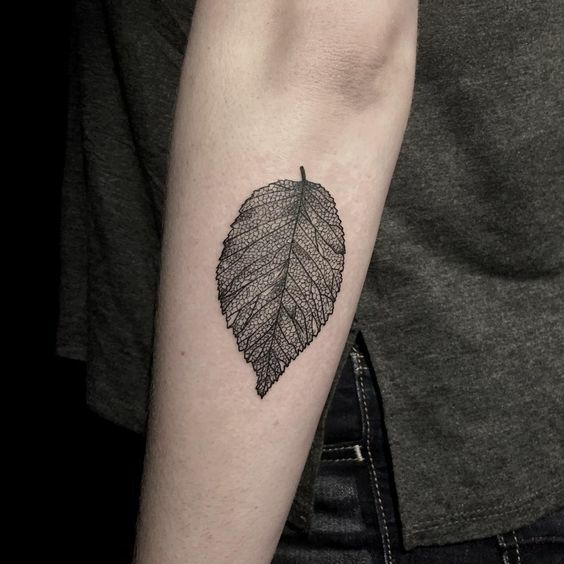 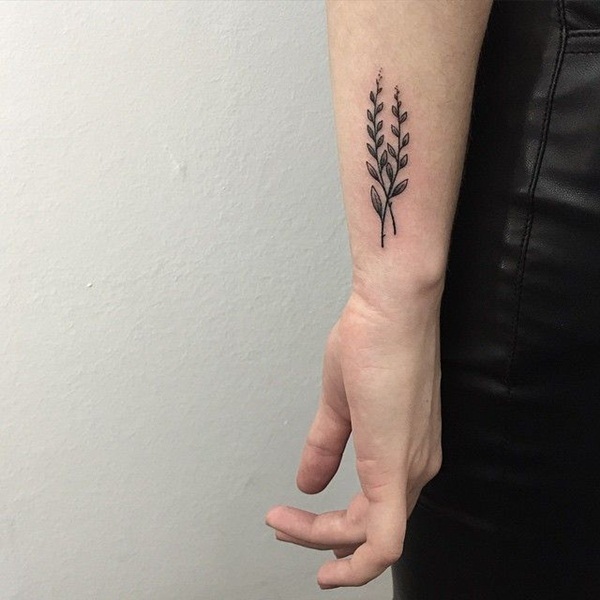 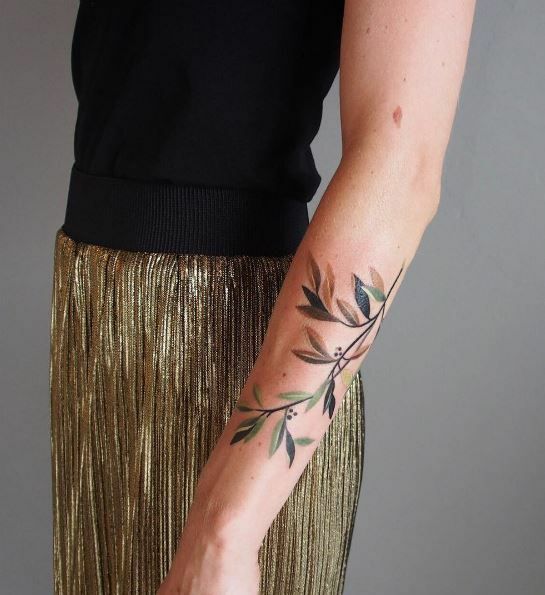 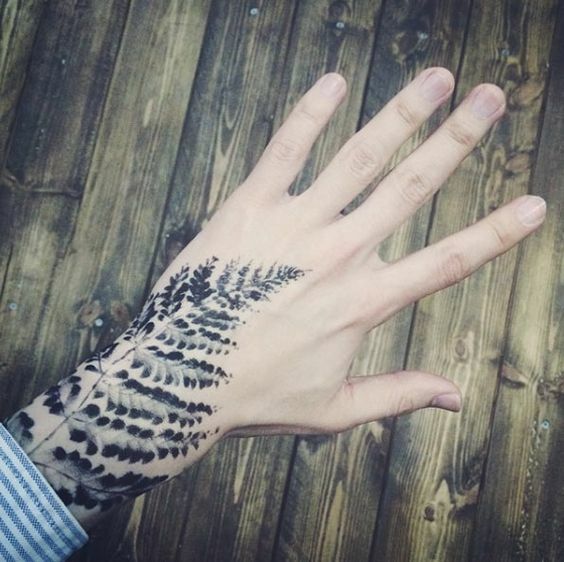 Check out these amazing leaf tattoo designs we found scattered all over the world wide web. 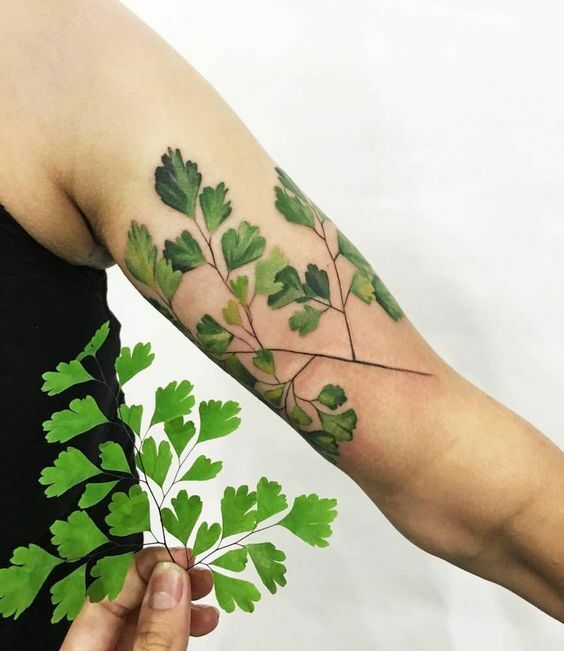 The design theme may be so simple but since its art, anything is possible.